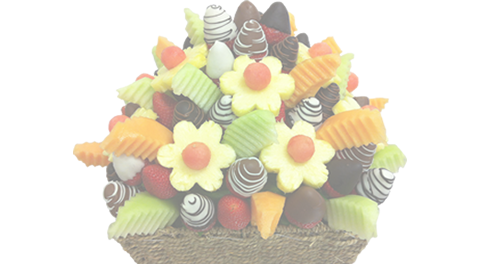 View cart “Mini Party Box” has been added to your cart. 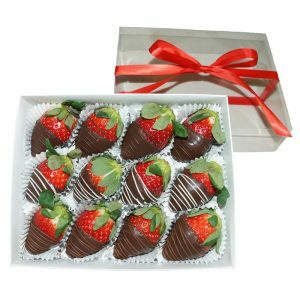 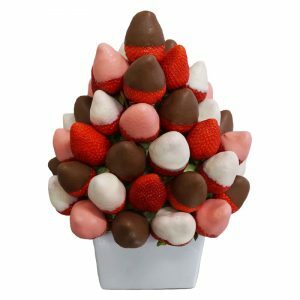 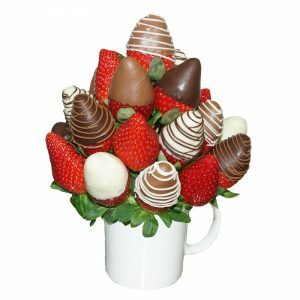 An enticing box of one dozen sweet strawberries decoratively dipped in all milk chocolate. 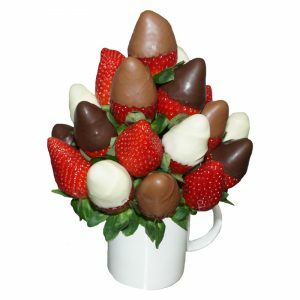 A tempting chocolatey treat that will impress any strawberry lover. 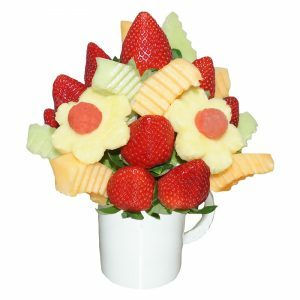 A cute bunch of delicious fruity brightness that is the perfect treat to cheer someone up or say thank you. 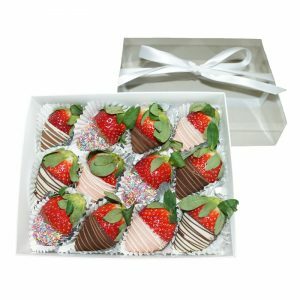 A fun and tasty box filled with a mix of one dozen chocolate strawberry delights. 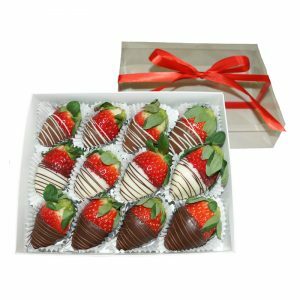 This tempting box of one dozen chocolate strawberries will treat any strawberry lover.